You’ll find all the answers below, but keep in mind that copying ones gear or setup will not result in sounding the same. Sound is more a matter of how you can imagine your own sound. 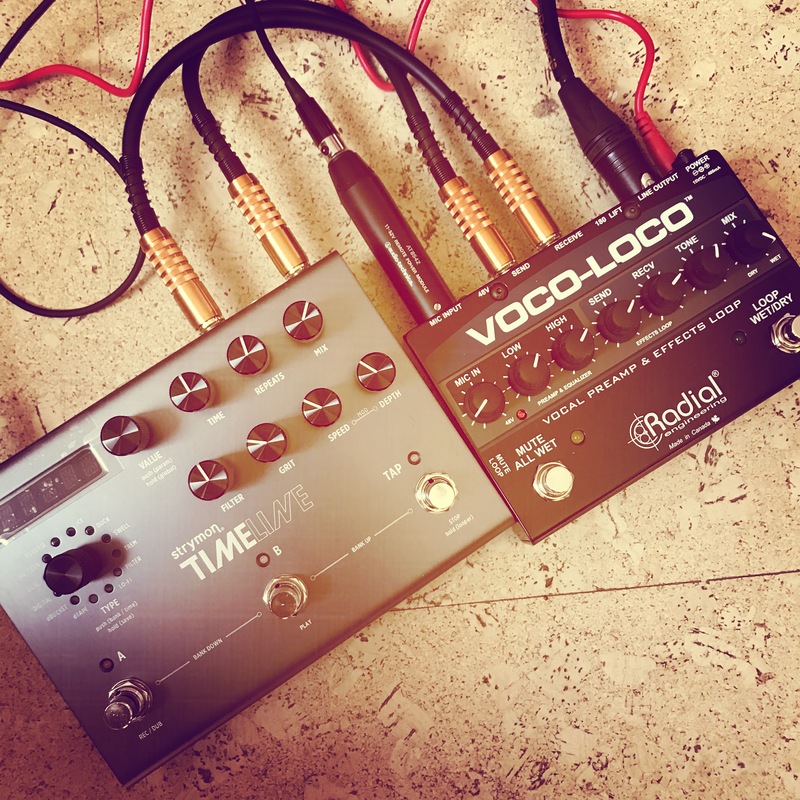 What I do want to say is that I strongly believe in the products I use because of the quality and they after all those years always felt good when performing. 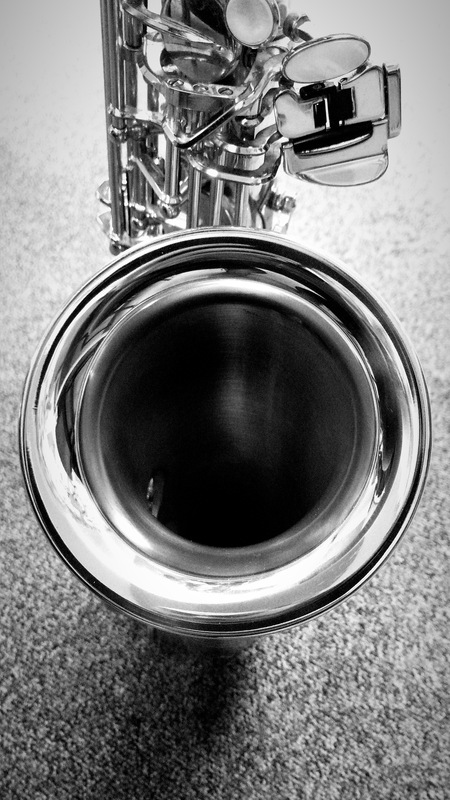 BAM Cabine Cases for alto & tenor sax // Hightech for baritone. 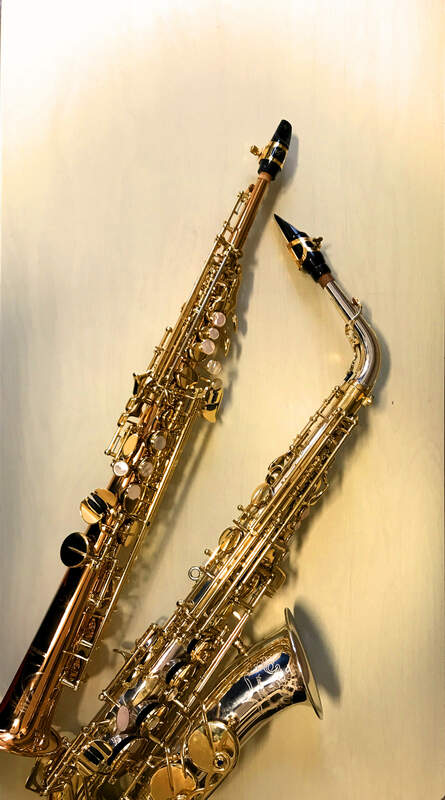 Hercules stands for alto/tenor, baritone saxophone and a duo stand for both alto & tenor. Every stand has room for a velvet soprano peg. 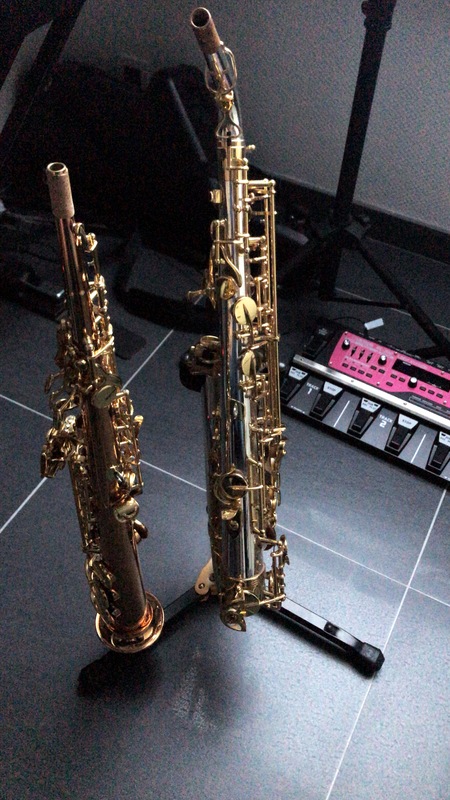 Jeroen endorses Yanagisawa Saxophones and Key Leaves.